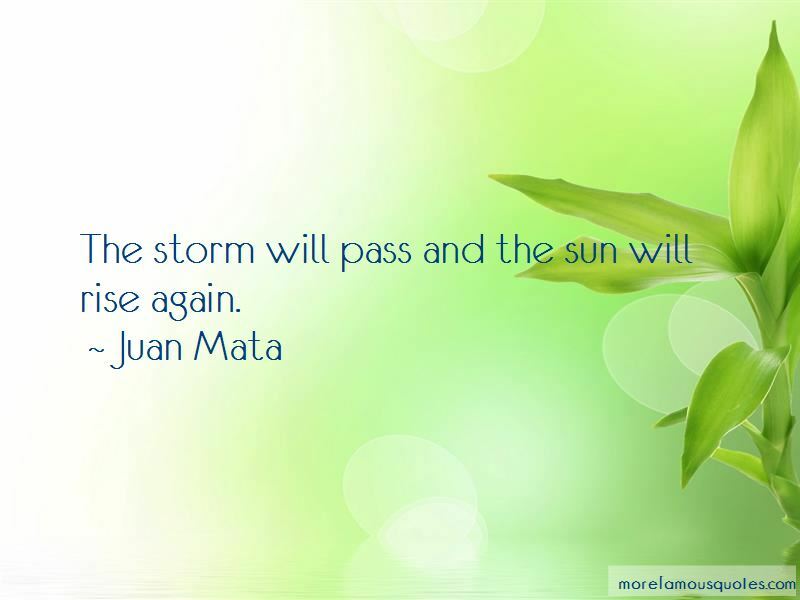 Enjoy the top 5 famous quotes, sayings and quotations by Juan Mata. I think what's surprised me most about the club is to feel that wherever you go, even when you go on holiday to a quiet place, you always find Man Utd supporters. It's something that you do not expect in some countries, yet we have them all around the world. Manchester United is a special and unique club because of its history. No-one has won as many trophies as we have in the English league. That history is something that you cannot buy. I think this club has a lot of great history and I feel very proud to be part of it. 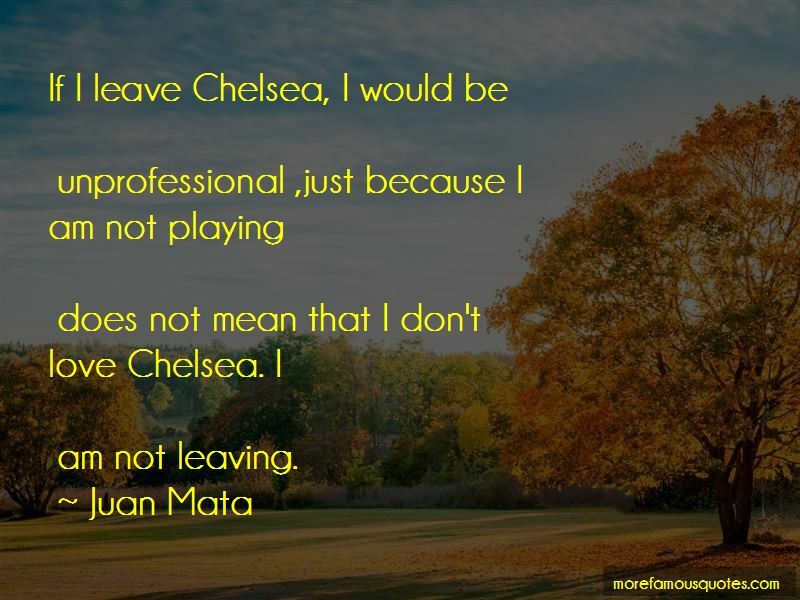 Want to see more pictures of Juan Mata quotes? Click on image of Juan Mata quotes to view full size.